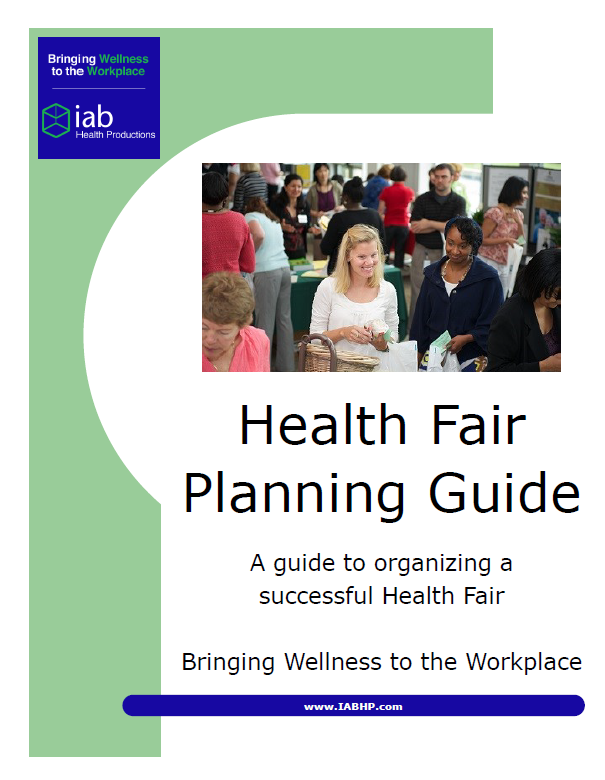 To download your free copy of “The Guide to Planning a Successful Health Fair” simply fill in the below information and press submit. 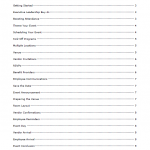 You will be directed to a downloadable copy. 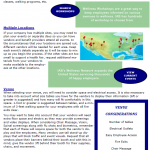 Your Information will not be shared. 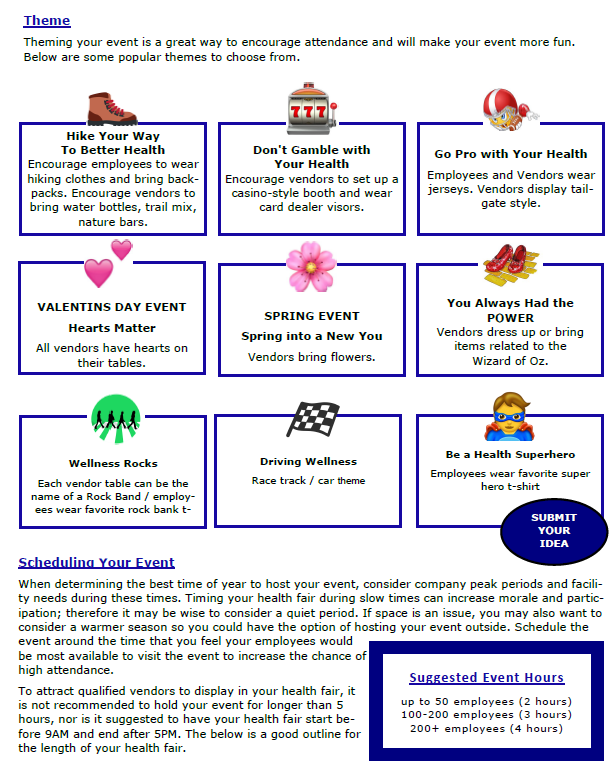 Promise!! 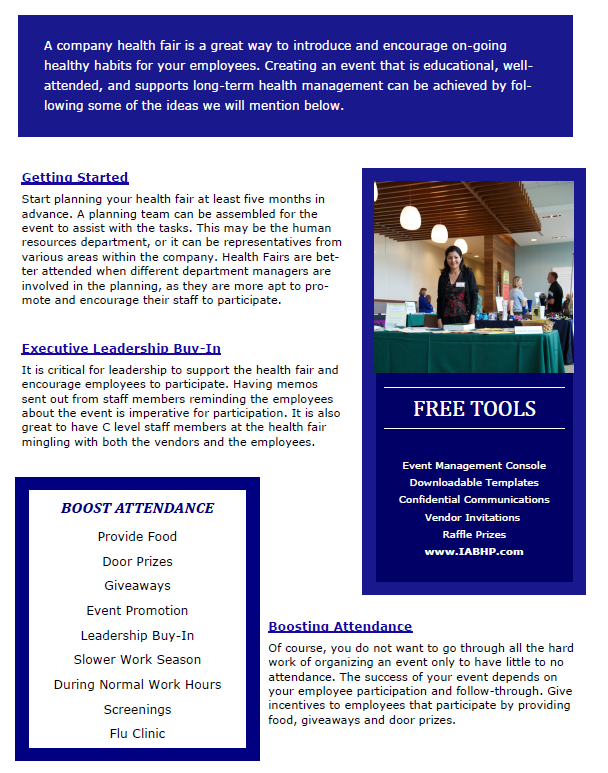 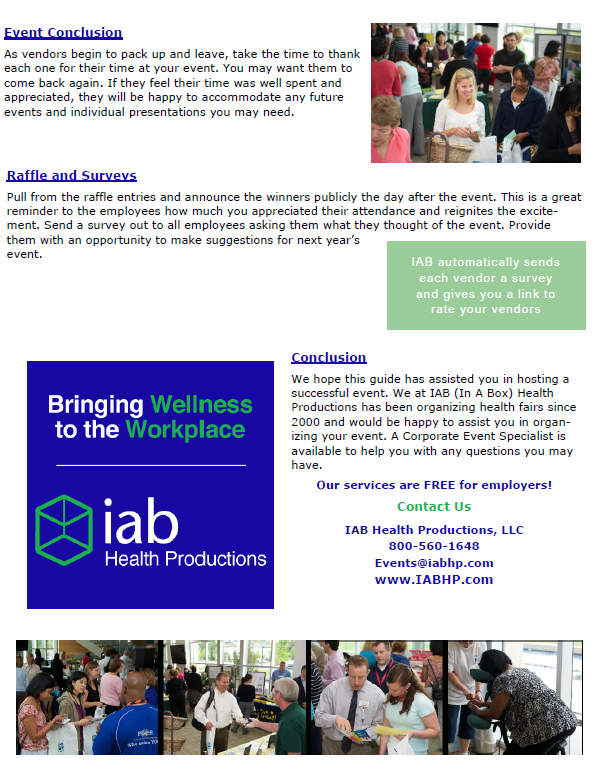 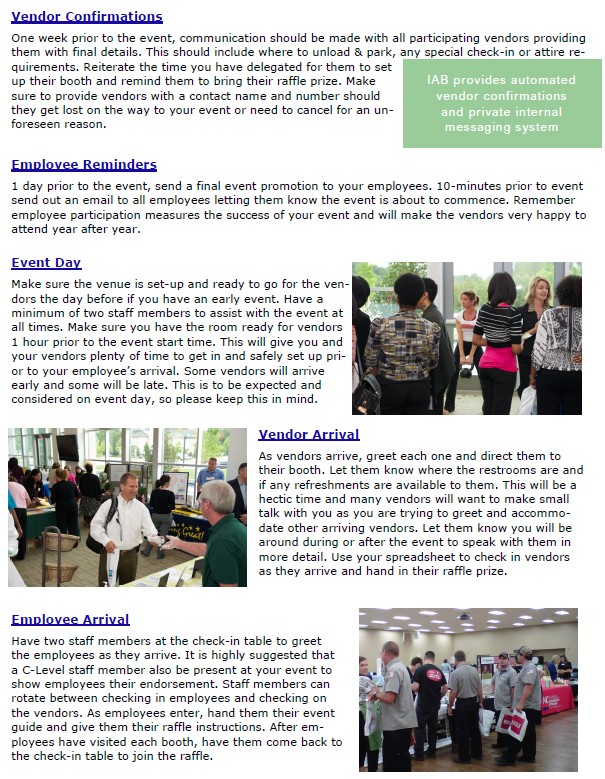 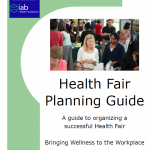 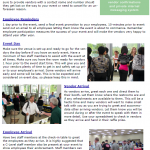 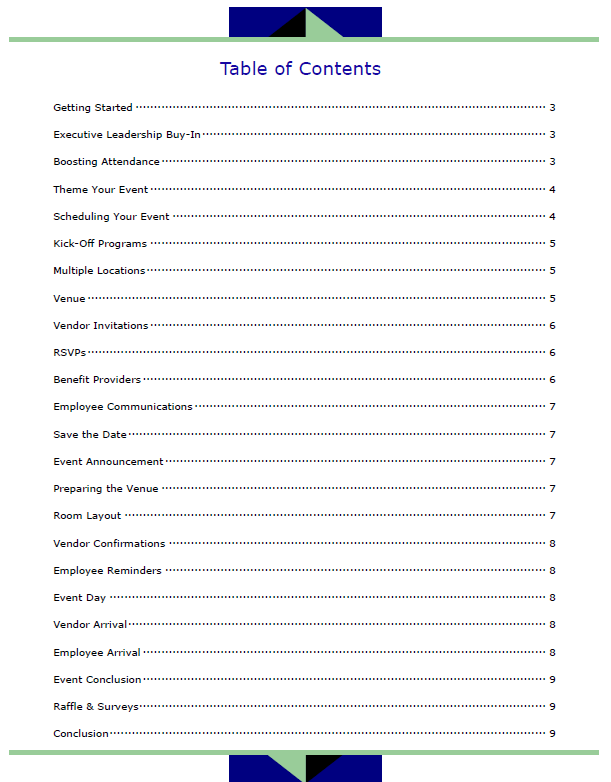 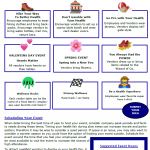 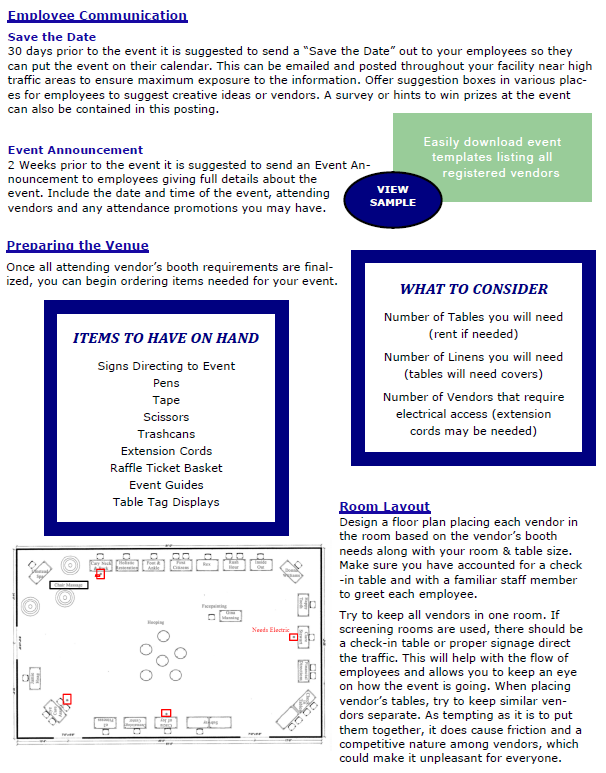 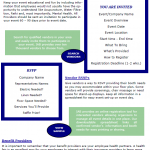 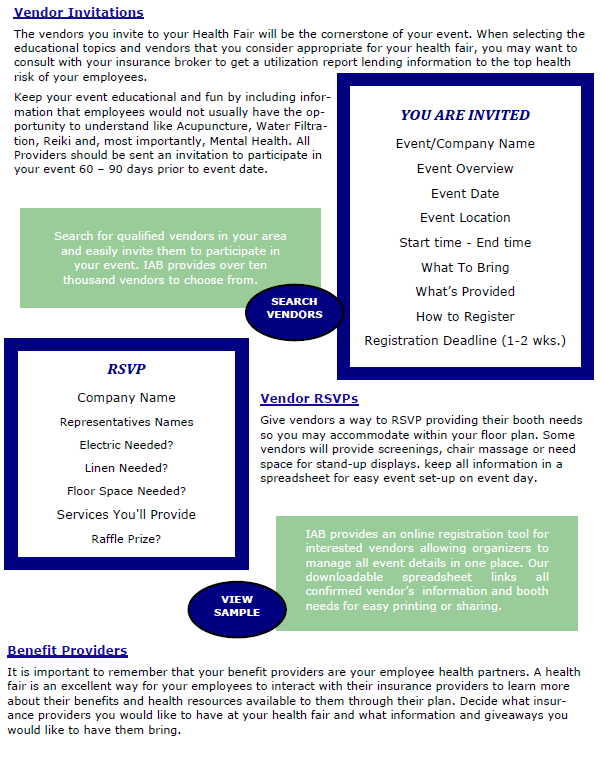 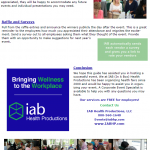 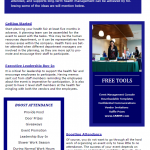 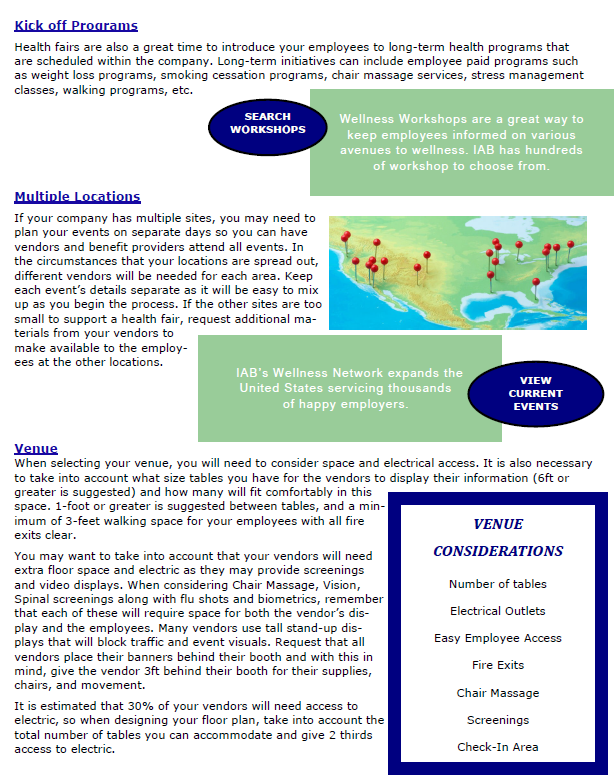 Download pdf copy of the "Guide to Planning a Successful Health Fair"